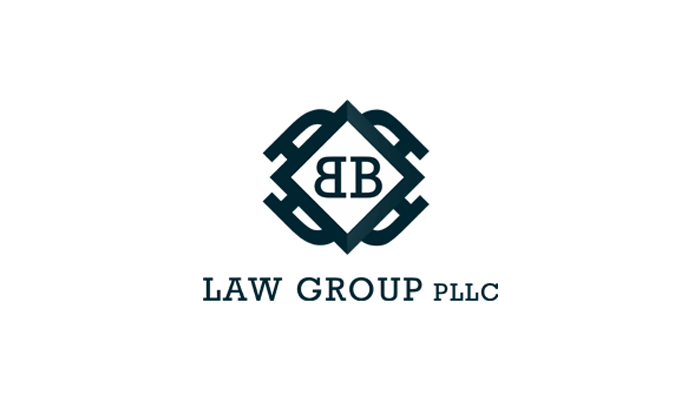 The Woodlands divorce lawyers of the BB Law Group PLLC realize that when a married couple reaches a point in their relationship where they can no longer envision a future together, it may be necessary to consider the possibility of divorce. In some instances, this can be a difficult decision to make due to the wide range of issues that must be resolved, including property division, child custody, and more. Fortunately, an experienced legal team can guide you through this time to make the divorce process as simple and painless as possible. At the Riverside law offices of Bratton Razo & Lord, we have been serving the legal needs of families in the greater Riverside and San Bernardino area since 1989. The attorneys at Bratton Razo & Lord are a team, combining their efforts to provide each and every one of our clients with the personal attention and dedicated service they deserve. Unlike many lawyers, we won’t hand your case off to an inexperienced associate. In fact, we will always take the time to answer your questions and explain each stage of the legal process. We have spent our careers practicing and specializing in family law in Riverside and San Bernardino counties. We have a thorough knowledge of the local courts and how they apply to family law. Whether you are looking for a simple divorce, a collaborative solution to your divorce or you are involved in a complex family law issue, we will answer your questions and help you move forward. Broslavsky & Weinman, LLP are committed to the successful representation of all our clients. 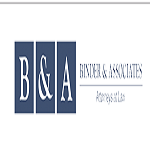 Our attorneys are experienced negotiators, litigators and trial attorneys, employing whatever methods are needed to achieve the best result for the client. We believe that the law and justice should be accessible to everyone and not just those that are well-off.